For the first post, I dressed up as Tiger Lily from Jodi Lynn Anderson's book. This post is kind of keeping with the fairy tale theme because...it's The Selection! I loved all three books (reviews here, here, and here) and come on, this costume would be so fun! For me, this costume was pretty simple and easy because all I needed was a pretty dress and some makeup. LOOK, MOM, I DID WEAR MY DRESS AGAIN. The Selection series has lots and lots of pretty dresses, which is excellent for Halloween. A glamorous costume! You can reuse a fancy dress, or borrow one. And then, voila! You're a princess! After the dress, it's the hair and makeup. My cousin did a little half updo, not too much and not too simple. With the dress I wore, everything else should be more simple. Same with the makeup. I wore foundation, powder, neutral eyeshadow with a touch of dark blue on the sides, eyeliner, mascara, and a light color on the lips. Bonus! If you really want to complete the costume, add some dressy shoes, jewelry (if the dress calls for it), and, of course, A CROWN OR TIARA. I did not have a crown or tiara and I am bummed. That'd be perfect for this! Well, I think that's it for this costume! To recap: Wear a fancy dress! (Or even a simple one, like it's tea time!) Get glammed up. Then you're the hit of the ball and everyone will love you. (Just remember to be home by midnight, of course.) Oh, and doing a little photoshoot is always super fun. 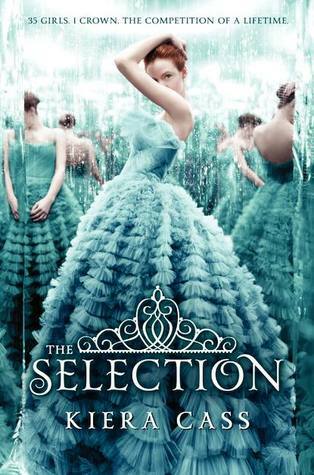 Have you read the Selection? 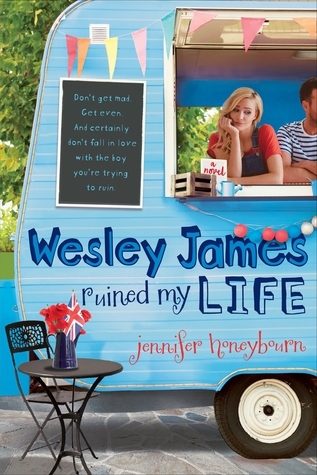 (And oh my gosh, how excited are you about the new books?!) What would you wear to the castle in Illea?